Prologue – gripping, high drama twinned with a prophecy. The Queen of Spain once had a dream, that a white falcon flew out of the mountains towards her and in its talons it held the flaming ball of the sun and icy sphere of the moon. The queen opened her hand and the falcon dropped the sun and moon into her outstretched palm and she grasped them. Cheese before bedtime will do that. I wonder if anyone else felt the auto-da-fé section went on too long? Some very exciting moments in this story however it is within the similarities of the Iberian Catholics and the Danish Lutherans of the period that gripped me most. We* are wondering where we can get our handsies on The White Room, are you planning to re-publish now you are garnering such prestige? Thank you for your email. I only wish I was garnering any prestige. But its lovely of you to say so. No, I’m afraid there are no plans to republish The White Room. It was a a modern story about a British girl being drawn into the fringes of terrorism. At the time it was written no Middle Eastern Terrorist acts had been carried out in England, but events have now sadly overtaken fiction. It was based on events I experienced in Belfast and Nigeria, so was in a sense a piece of cathartic fiction I had to get out of my system before I could write anything else. I’m in the process of getting a new website (going live next Thursday I hope) and I will drop the mention of the book on the new website, as it isn’t available, apart from the occasional 2nd hand copy popping up from time to time on Amazon etc. Sorry, I can’t be more help, but thank you so such for getting in touch and happy reading! 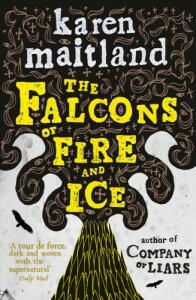 Karen Maitland with a side order of Iceland is my only weakness (hah) – jeeeepers this is going to be good. Now I know of this it will seem like a l-o-n-g drag until the autumn. More recent history: The Order of the Falcon or Hin íslenska fálkaorða is a national Order of Iceland, established on July 3, 1921 by King Christian X of Denmark and Iceland. 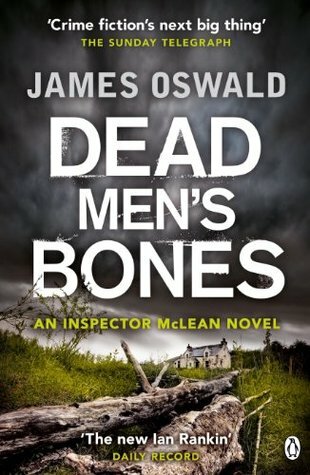 DAY OF PUBLICATION 16/8/2012: You know how I swore that there would be no new books bought because of our boracic straits after crawling over northern europe like a cheap suit – I lied. I lied to myself and to you. Just pressed the ‘place order’ button. I can’t be trusted. Description: Numerous studies have shown us that those given authority are more likely to lie, cheat and steal, while also being harsher in their judgments of others for doing these same things. Science tells us people with power feel less compassion for the suffering of others. This is the fifth draft of a renegade psychological experiment on authoritarian sociopathy, specifically on police brutality. We aim to show the world beyond a shadow of a doubt, that power corrupts absolutely, and corrupt authority deserves no obedience. Nothing new here, really. Refresh yourselves with the videos linked to above so you don’t forget how we can all act like either laboratory rats or merciless tyrants.